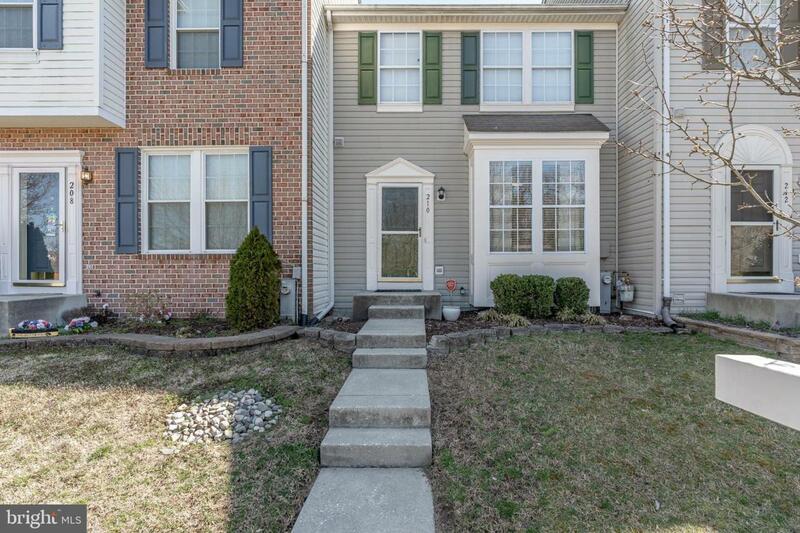 Upgraded town home with many amenities in the coveted Farmington Village community! Lovely kitchen with stainless appliances and upgraded flooring. 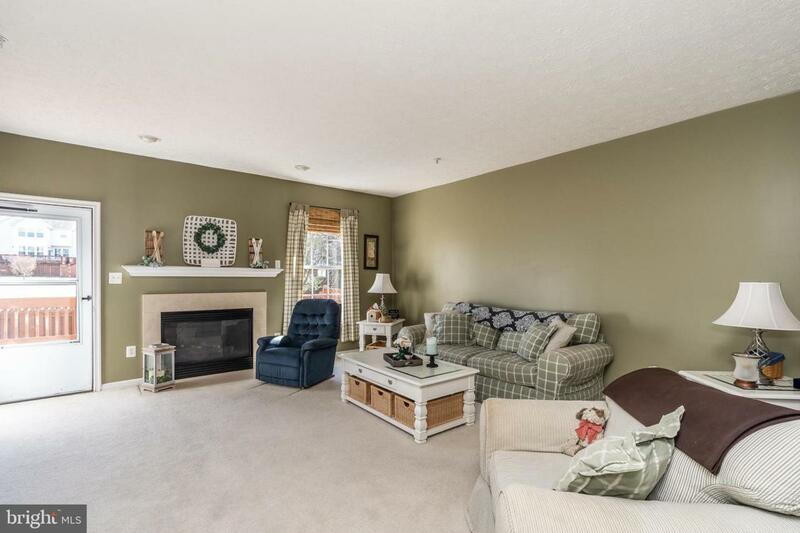 Cozy living room with gas fireplace and sliders to the rear deck. 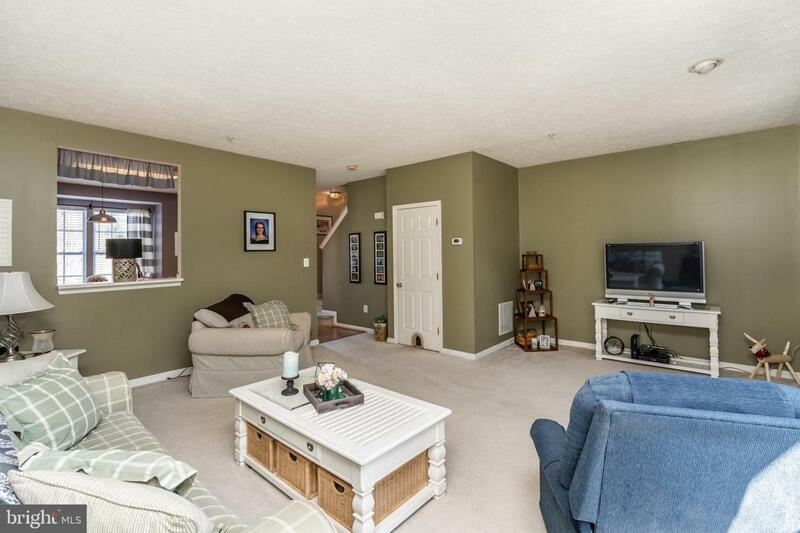 Three well sized bedrooms on upper level including master bedroom with updated bathroom. Hall bath has also been updated. 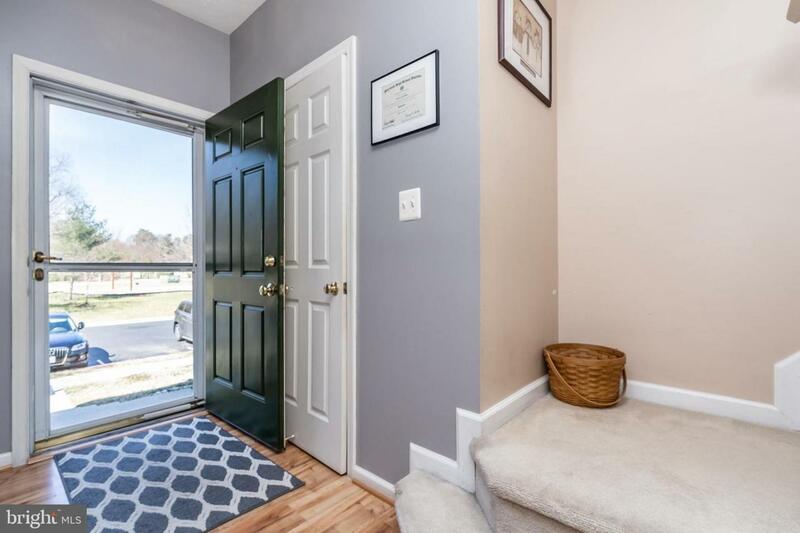 Finished lower level has a full family room and bonus 4th bedroom or office space. Fenced in rear yard is the ideal place to relax or grill out. Perfect community location backing to open space and fronting to the community playground. Plenty of additional community amenities including outdoor pool, rec center and tennis courts!